← Welcome to Chomping At The Bit! Hey guys! Okay, so I have good news… Have you heard of the Extreme Mustang Makeover? (If not, check this out) It is basically a horse training competition- with different programs, including a program just for youth. So once accepted as a trainer, each one will have approximately one hundred days to gentle and train a mustang. To gentle a mustang just means to be able to touch the horse and put a halter on it (the everyday things) and make it familiar to humans. The competition concludes with trainers showing off the tricks and qualities they have taught their new companion. After each trainer’s demonstration, the mustangs are adopted via auction. 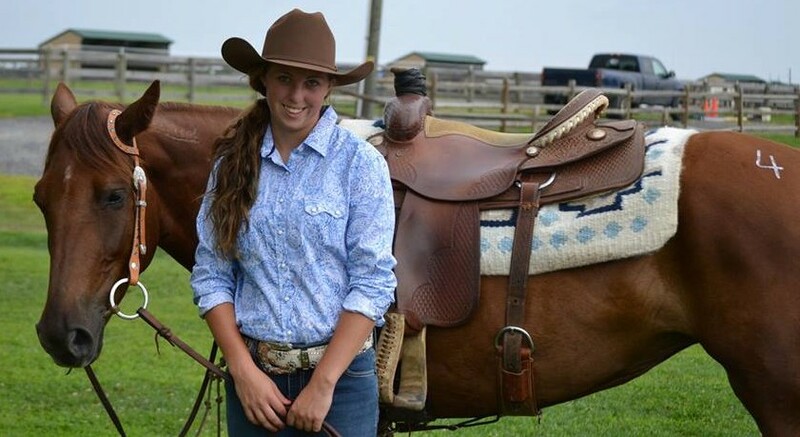 After a successful event last year, the Extreme Mustang Makeover competition will return to New Jersey at our very own Dream Park located in Logan Township. I applied to become a trainer and received an email Tuesday informing me that I should know if I am accepted to compete shortly after the February 15th deadline. Fingers crossed! If you have already trained a mustang, I’d love to hear about your experience! It’s really interesting how the Bureau of Land Management works. Numerous mustangs are rounded up from California, Nevada, and Utah (just to name a few) for adoption to control the number of wild horses. Don’t worry, it isn’t to harm the horses. 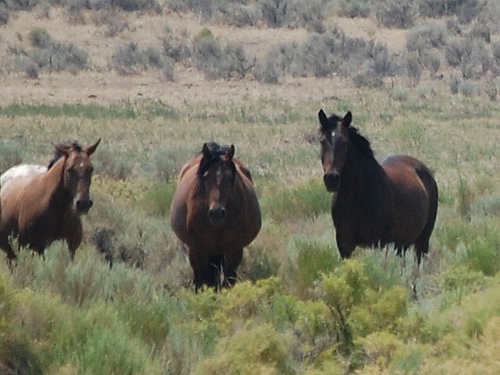 There are actually so many wild horses, that if the BLM didn’t monitor and control the population, there wouldn’t be enough food and water for all of the mustangs. If you’re interested and want more information, check out the film “Wild Horse, Wild Ride” that can be obtained through Redbox.